Welcome to Yard Party Events! Henry, Coweta, Fayette, Butts, Clayton, Spaulding, Rockdale, and more! Please feel free to call us for package deals, special items or if the item you would like to rent is does not appear to be available at the time that you need it. 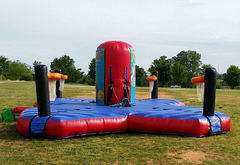 Yard Party Events has offered inflatable fun in Henry County, Georgia since 1998. 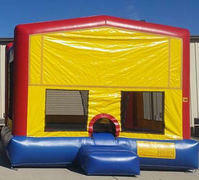 If you are planning a birthday party or a special event, we have a wide variety of inflatables to make your event great! We also specialize in full service event planning for church, school, and corporate events...Call us for a great Inflatable Package Deal! 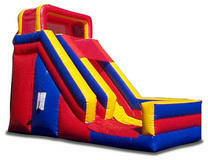 We pride ourselves on our clean inflatables and dependable service. For your convenience, we now offer online availability and ordering, or if you prefer to talk to us, please give us a call. Our friendly, personal service sets us apart! 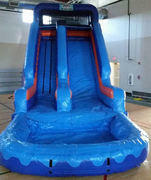 We are a one-stop, full-service inflatable rental company, and have been in business for over fifteen years. They can go by many names: jumpers, moonwalks, bounce house, inflatable thingy. 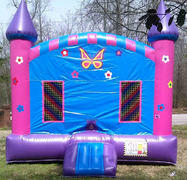 Whatever you decide to call those fun bouncy things, we are here to make your birthday party, church carnival, school festival or corporate party a smash success. 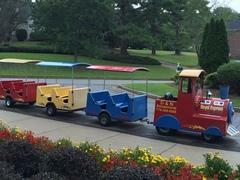 Let our years of experience serve you for your next special event. We offer full-service delivery, setup, & pickup. We Deliver to all of Henry County and parts of Butts, Carroll, Clayton, Coweta, Douglas, Fayette, Group, Heard, Lamar, Newton, Pike, Rockdale, and Spalding Counties. We have everything from basic moonwalk inflatable bouncers, to jump and slide combos, to giant slides, to interective game inflatables, to incredibly fun water slides and dunk tanks. 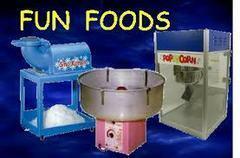 We also offer tents, tables and chairs, popcorn, cotton candy, sno kones and spin art machines, to name a few. Due to our connections in the industry, we are a single source of contact for all your party needs, providing rock walls, clowns, DJs, petting zoos, trackless trains and larger mechanical rides. You need look no further than Yard Party Events. We look forward to serving you for your next inflatable rental!